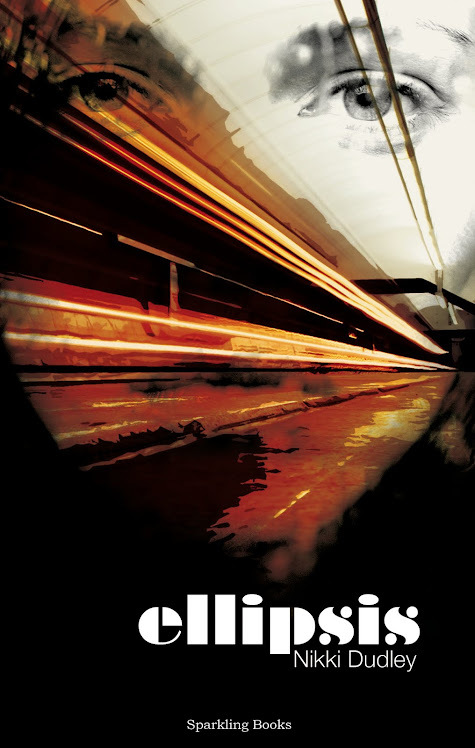 I was excited to read this novel as I had read some of the author's work on authonomy.com. This book thankfully, lived up to my excitement. I read it in about two days, constantly thinking about the characters and the story, so much that I had to pick it up again and again! Rose Wilks is a cold and intriguing character. Her story is told in the present but also through her entries in a black notebook, talking about her past, her relationships and the events leading up to the death of her friend's baby, Luke. The other narrator is Rose's probation officer, Cate. Her character is not likeable at first but I begun to enjoy the alternative perspective - her observations about the other characters in particular (Emma, the mother of the dead child, Emma's current husband, Jason (Rose's partner and Emma's ex-husband), and the other people in the prison environment)). Also, she provides a different perspective of Rose. Thinking of someone killing a baby on purpose is of course something that most people don't like to think about and the beauty of this novel is that it plays on the desire for Rose to be innocent, when in fact, there seems to be ample evidence to the contrary. And even if she isn't guilty of murdering Luke (which I'm not saying either way), you can argue she is no doubt a troubled individual who has hurt people in other ways and that she is being rightfully punished for some things she has done (stalking, obsession, lying, manipulation). But the question is - should she be released? Has she paid for her crime/s? This is Cate's dilemma and the dilemma of the readers who can only watch the information unfold, toiling with their perceptions of Rose. A great novel and I'm excited to say that this author has another book forthcoming in 2011. 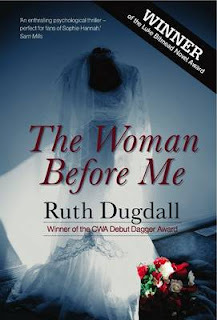 The Woman Before Me is by no means a masterpiece and there could be some fine-tuning of the writing but overall, Dugdall is a very good writer who has constructed a story that I won't forget in a hurry. There is more than one way to skin an... author? Some interesting developments of late. Pearson, the large educational publishers, now want to offer and even award their own degrees. Read more here. In the same week, Curtis Brown, a large literary agency, also want to start a Creative Writing School. And this is what I really want to talk about. Wow, how strange I thought. You pay £1600 for a 10 week course, have one weekly evening course and a few extra sessions conducted by "leading writers and other publishing professionals". The reward? A critique by someone from Curtis Brown. AND if they like your work you could even be offered representation, at the usual 10-15% commission of course. Gosh - angry or what! But I found myself agreeing with a lot of the comments. For £1600, you would expect a bit more than a weekly evening course. Plus, those extra sessions don't seem to have any weight attached to them and they sensibly don't specify how many you get! It also does seem to be a way of Curtis Brown a) getting authors to come to them instead of actually searching for them (God forbid they do any legwork), and I think this makes me suspicious that they will most likely try to get said 'students' to write in a way that suits them and b) earning themselves some extra money in desperate times by taking advantage of other people's dreams and c) getting long-term commission money in the bag by securing a few writers from the course. 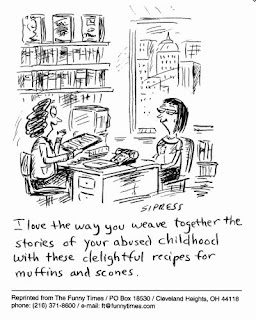 Note about the cartoon: It has nothing to do with my piece really but I thought it was funny!